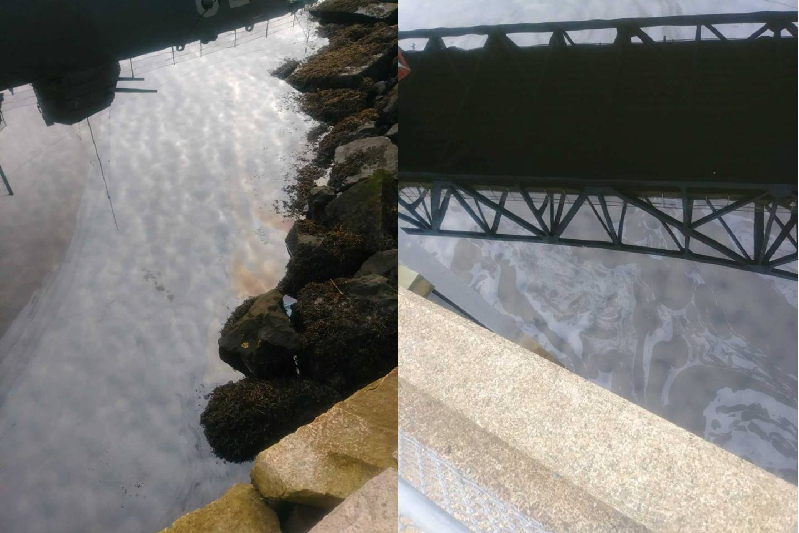 Authorities are looking into why oil is being seen in Fall River waters. According to the Fall River Harbormaster Department, the department was called out with a report of a significant oil sheen in Battleship Cove on Saturday night. 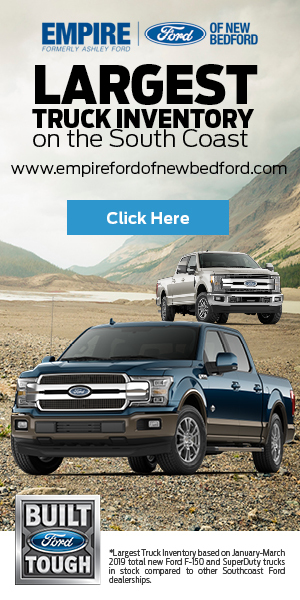 Massachusetts Department of Environmental Protection and The United States Coast Guard were notified of the discovery. Coast Guard investigators arrived about 11:00 p.m. and investigated until about 1:00 a.m. Sunday morning. Investigators were back at the site again Sunday morning looking for the source of the spill, as the presence of oil in the water was still significant according to FRHD.